CAN ONE UNLIKELY FRIENDSHIP SAVE A LIFE? 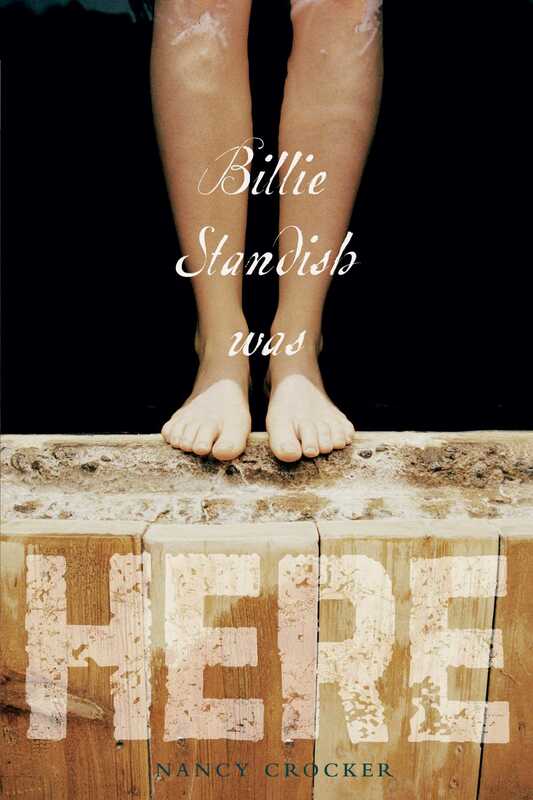 Billie Standish has pretty much no one. Her parents are too caught up in their own lives, and the only two girls in town her age want nothing to do with her. When it looks like a nearby levee might break, and Billie's elderly neighbor, Miss Lydia, is the only other person besides her family to stick around, a friendship is born out of circumstance. What happens during that time, in that empty town, is a tragedy that Billie can't bear alone. Can the love of one woman nearing the end of her life save the life of a young woman just at the beginning of living hers?